Explores the significance of the 15-image Madonna sequence developed by Felix Peipers and Rudolf Steiner for meditation and therapy. In 1908, an idea arose during a conversation between Dr Felix Peipers and Rudolf Steiner. Steiner had been lecturing on the healing nature of the Egyptian Goddess Isis, and drew a parallel to the Christian Madonna, Mary. From that, Steiner and Peipers started to formulate a sequence of fifteen Madonna images, primarily by Raphael, which Dr Peipers used effectively in meditative therapy with his patients. All fifteen images are included in the book. 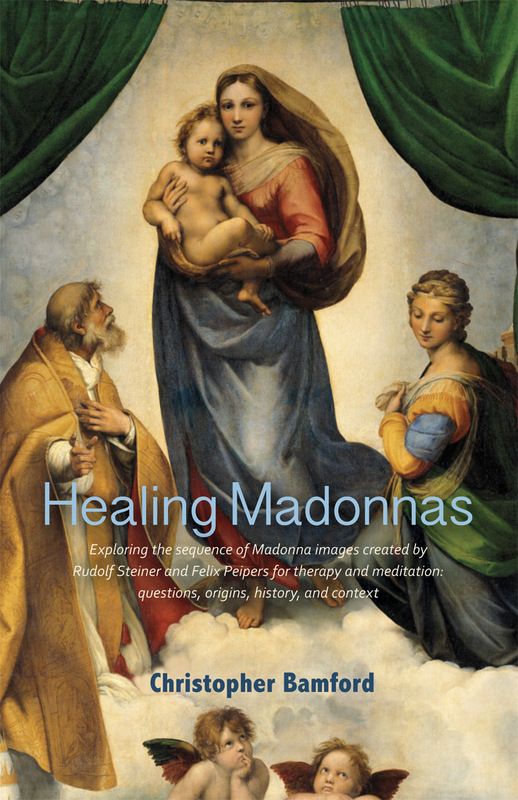 This book explores the nature of the Madonna images, addressing topics ranging from the mystery of seeing, beauty, truth and goodness, and Sophia, the divine feminine wisdom, to Isis and Madonna, working with images and Rudolf Steiner's healing mission. There is a special section on Raphael's Sistine Madonna. 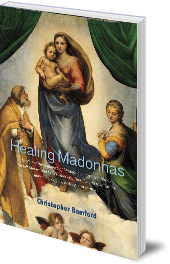 This book is a perfect complement to Raphael's Madonnas (edited by Christopher Bamford), a beautiful collection of colour Madonna images. Christopher Bamford is Editor in Chief for SteinerBooks and its imprints. A Fellow of the Lindisfarne Association, he has lectured, taught, and written widely on Western spiritual and esoteric traditions.